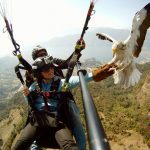 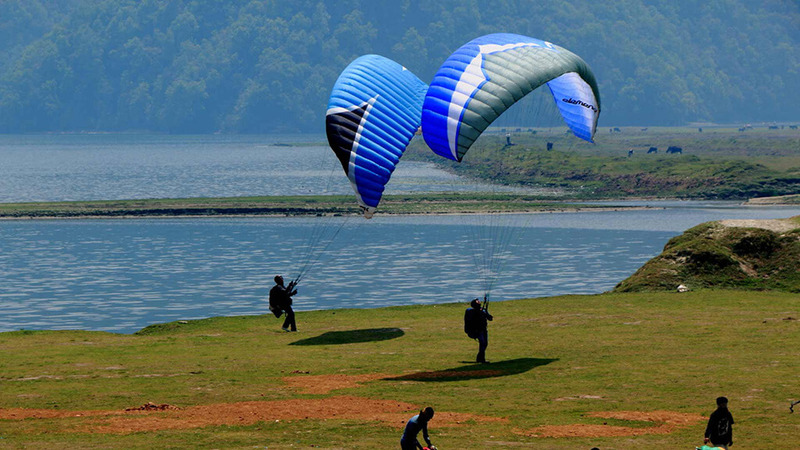 Paragliding in Nepal can be a truly wonderful and fulfilling experience for the adventure seeking. 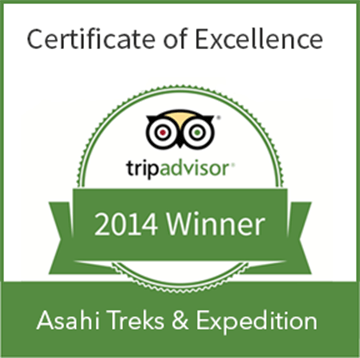 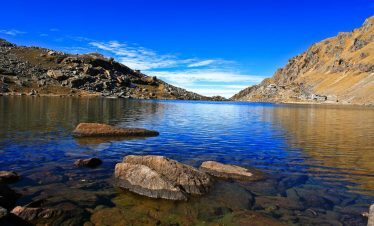 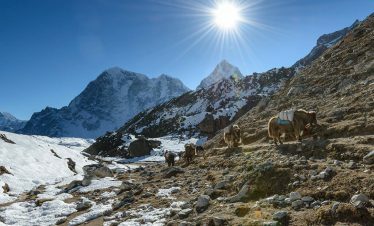 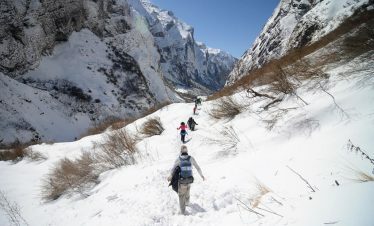 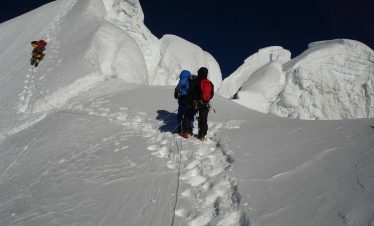 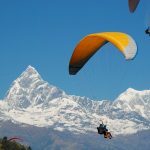 A trip will take you over some of the best Asahi Trek on earth, as you share airspace with Himalaya griffin vultures, eagles, kites and float villages, monasteries, temples, lakes and jungle, with a fantastic view of the majestic Himalayas. 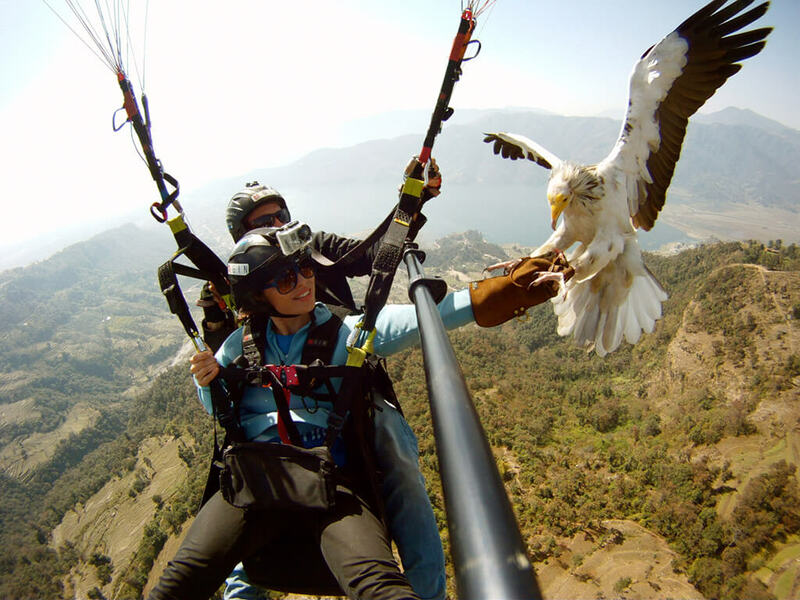 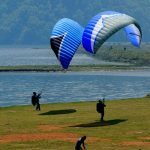 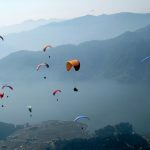 The last three years have seen the activity flourish in Pokhara and it now is an internationally recognized destination for free-flight enthusiasts Gliding as a weather depended sport and the flying season in Nepal commences from November and December. 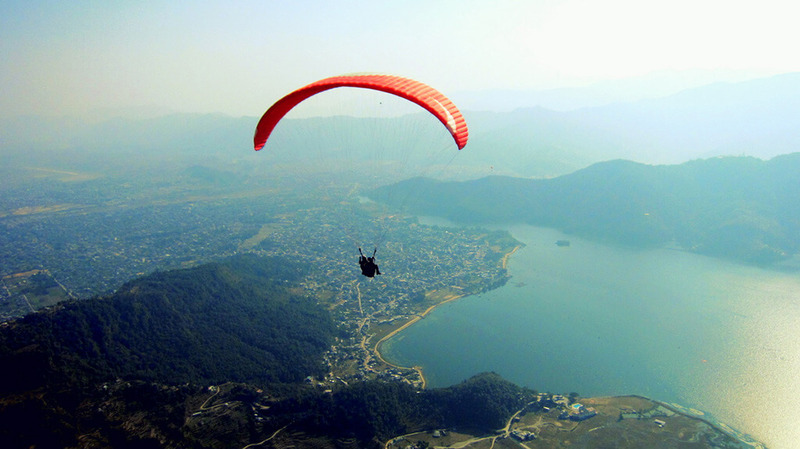 The take-off point for these flights in Sarangkot (1592m), which also offers prime views of Phewa lake and the Mountains at sunrise and sunset (provided the skies and clear) and the landing is by the lake. 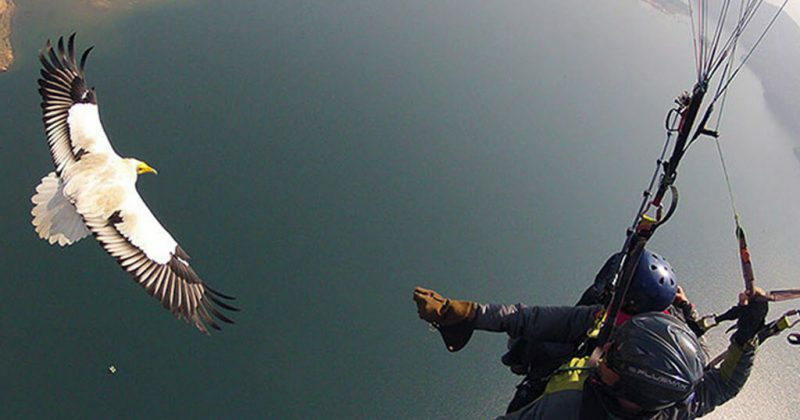 No previous experience is required as qualified pilots provide a short briefing before launching. 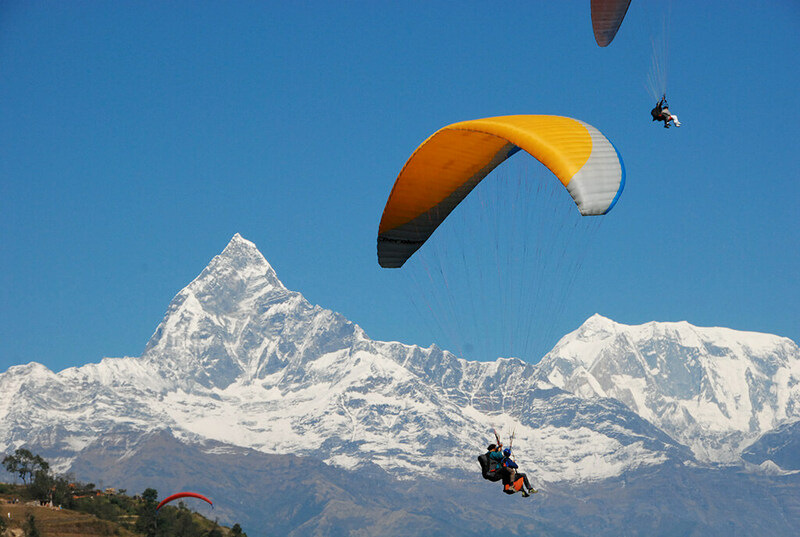 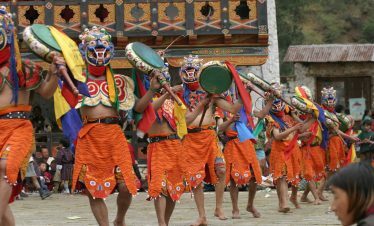 Our representative will pick you up from your hotel in Pokhara, then will take you the Sarangkot with other group. 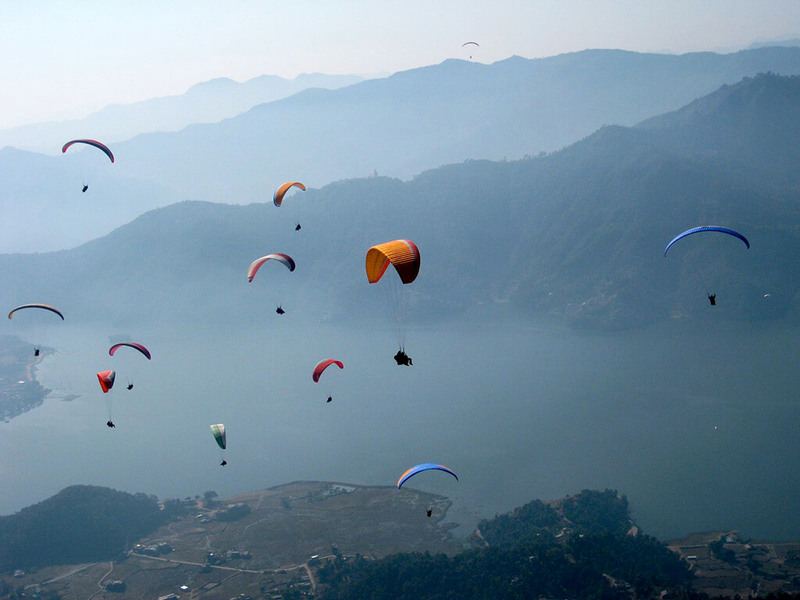 wait for the best wind to fly. 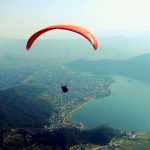 Our pilot will tell you about the fly and will land you after 30 minutes.It depend on the season. 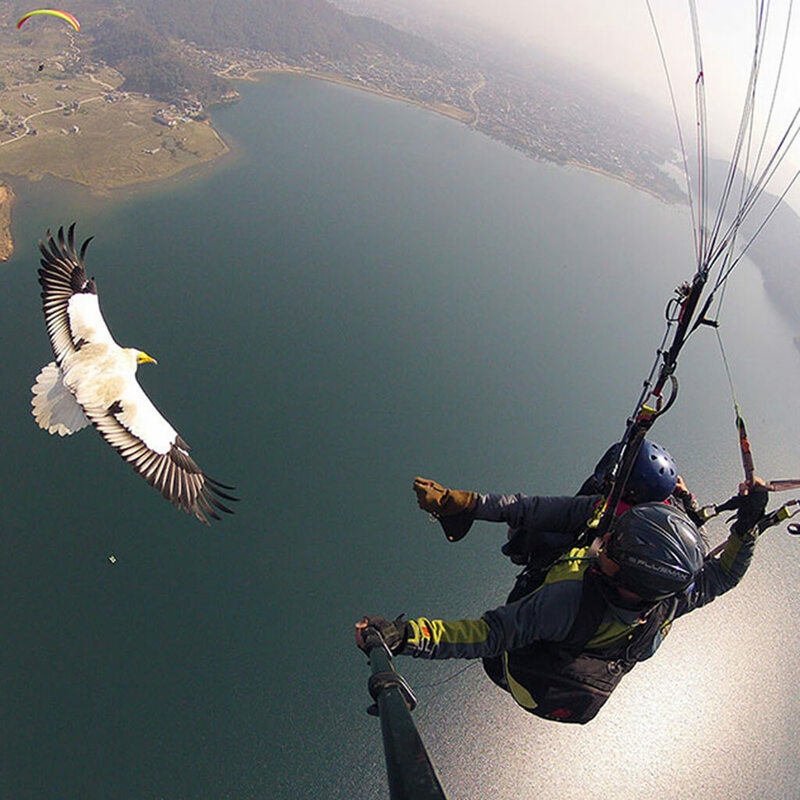 We try for earlier flight for the paragliding.